Welcome to León. 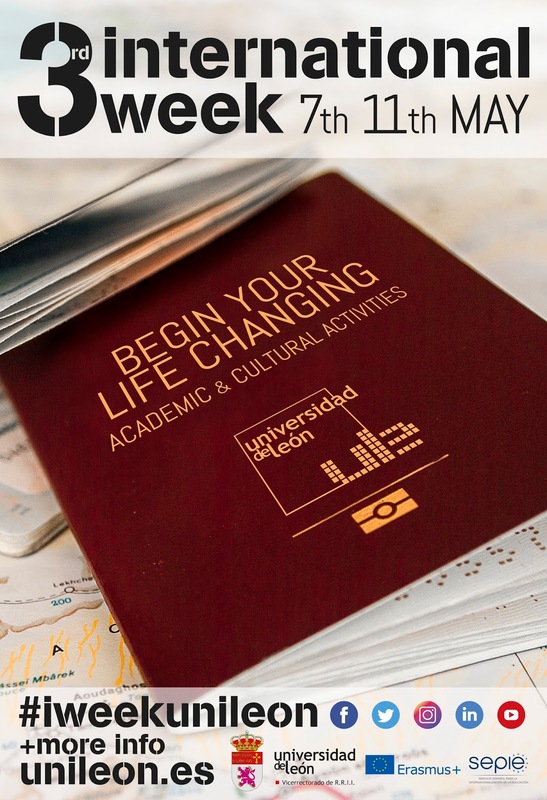 Welcome to Universidad de León. What will you find in our International Week? -Introdroduction to the institutions invited. Specific lectures in Faculty of Economics and Law Faculty. Internationalization is becoming essential in universities. That's why it's worth remembering and celebrating mutual commitment. It will be the third edition of an important event for our institution and our partners, and it will be here where we will try our best to advance together. 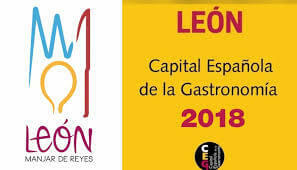 Greetings and welcome to León.